Market at Close Shares have closed lower, amid caution ahead of RBI’s monetary policy committee meeting outcome on Wednesday. Uncertainty over US-China trade truce has also weighed on indices. Among sectors, weakness was visible among automobiles, banks, consumption and infrastructure names, while IT and pharma index ended in the green. The Nifty Midcap index was lower by around one-third of a percent. 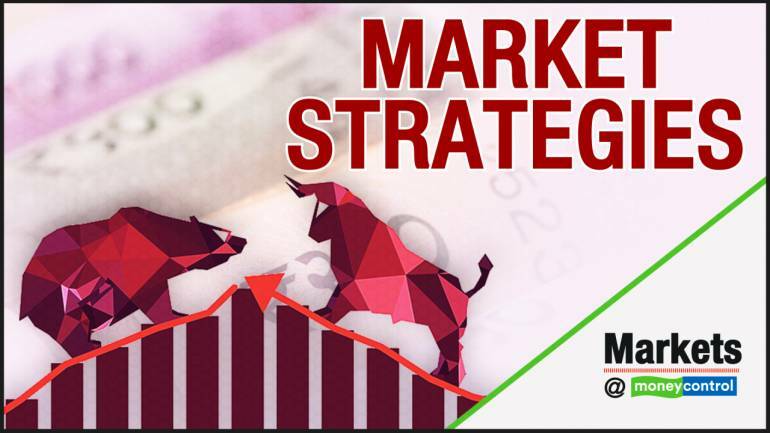 At the close of market hours, the Sensex closed down 106.69 points or 0.29% at 36134.31, while the Nifty was lower by 14.30 points or 0.13% at 10869.50. The market breadth is negative as 1154 shares advanced, against a decline of 1393 shares, while 143 shares were unchanged. ONGC, Wipro, and BPCL were the top gainers, while Sun Pharma and M&M lost the most. Buzzing stock | Uflex shares rallied 6.5 percent intraday Tuesday on receiving patent from the United States for BOPET film. “FlexFilms, the global film manufacturing arm of Uflex, has been granted United States Patent covering entire categories of formable films that include one or more BOPET layers used in Alu Alu blister packaging,” the multinational flexible packaging materials and solution company said in its filing.